Get started creating Android apps with Java in no time! The demand for Android apps is not slowing down but many mobile developers who want to create Android apps lack the necessary Java background. This beginner guide gets you up and running with using Java to create Android apps with no prior knowledge or experienced necessary! 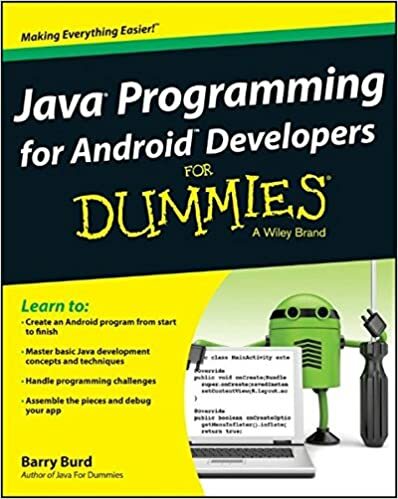 Beginning Android Programming with Java For Dummies puts you well on your way toward creating Android apps quickly with Java.